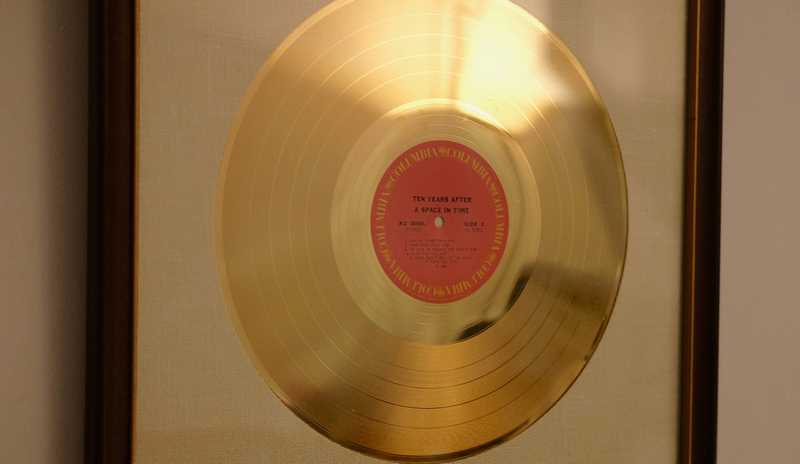 Dean Street Studios have witnessed decades of musical legends roaming their halls and could tell some incredible, if sometimes unrepeatable, stories. 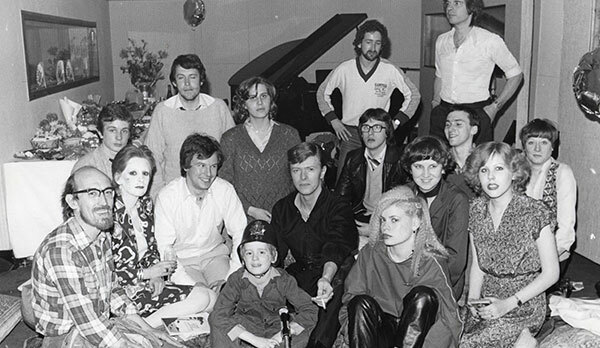 The premises were originally used in the 1950’s as a film studio, but its musical history truly began when the studio became Zodiac Studios, and later Good Earth Studios, when legendary producer Tony Visconti bought it and changed the name. Described as one of the most important producers in the history of rock, Tony Visconti recorded music legends such as David Bowie,T-Rex, Thin Lizzy, U2, and so many others. As well as that, artists, including Tina Turner, Wham!, The Smiths and Duran Duran, would also hire out the studios independently to record. In 1989, Visconti sold the lease to music production comedy Joe & Co. who developed some of the premises into music recording and production suites, however they left Visconti’s original control room and studio unaltered. During this time the likes of Robert Plant, Pink Floyd, Tim Finn, Brian Molko, Bruce Hornsby and Cliff Richard all worked here. With the late, great Dusty Springfield recording her last ever track in Studio 1 in 1995. Rising again in 2007, this time as Dean St. Studios, the studio is proud to say they are continuing to make history with more incredible artists, including Adele, Noel Gallagher, John Legend, Florence + the Machine, Plan B, Tom Odell, Take That and Jonas Blue. However the history of the studios isn’t completely made up of musicians. In fact, some of the greatest actors have read here, including Sir John Gielgud, Sir Ben Kingsley, Robert Stephens, Harry Enfield, Julian Clary and Pete Postlethwaite. Plus, get ready for some magic, Stephen Fry also recorded the Harry Potter audio books within these walls! 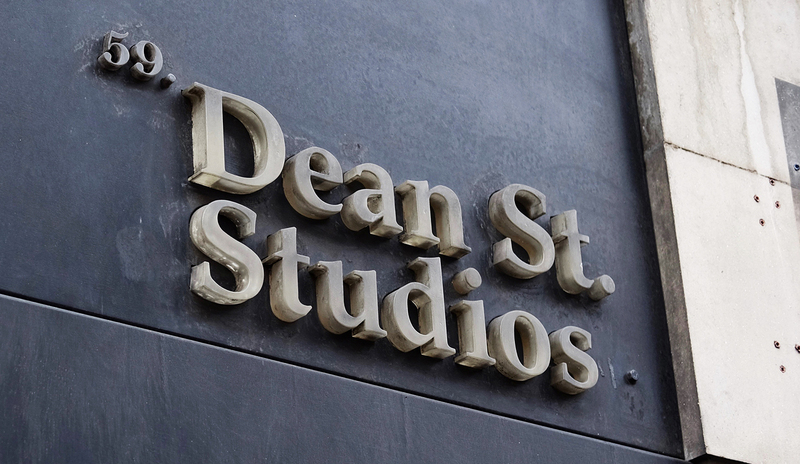 We’re very proud of our history and it goes some way to explaining why Dean St. Studios is so special. Not only because we have such an incredible music catalogue of recordings, but because we feel that we are one of the last remaining studios who truly care about our clients and the industry we work in. And we can’t wait to continue making history. Having started at Dean St in 2012 Jonny has quickly progressed to become head engineer. Since then he has been involved in engineering a variety of projects. Ranging from chart topping albums to feature film soundtracks. Rarely seen without her phone in her hand, Ella is in charge of all our social media channels. With a background in Digital Marketing, she knows her stuff and will be sharing all the best that Dean St. Studios has to offer. In the few moments when she has doesn’t have her eyes glued to her phone or laptop, she’ll be found spending too much money in a comic book shop (“But it’s a variant cover, I must have it”), or pondering why her Hogwarts School of Witchcraft and Wizardry letter never made it to her (“Clearly the owl was having a bad day”). We searched far and wide to find the greatest person to begin your time spent with Dean St. Studios. 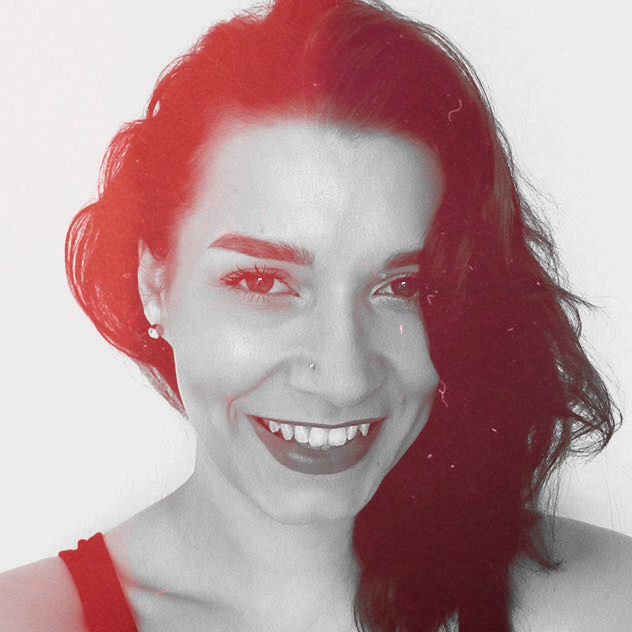 Hailing from New York City, Emma is a recent Media Management graduate who has only just moved to London. What better place to learn more about the city than in the middle of Soho, as part of the Dean St. Team! With a background in television production, as well having co-hosted a radio show, she’s no newbie when it comes to the Arts and in her spare time you can either find her getting her fill of all the incredible live music that London has to offer, or catching up on the latest release at the cinema. During 30 years wide-ranging experience in the music business, Suzanne has managed top bands, booked concert tours, co-ordinated with promoters, negotiated major record deals, interpreted contracts and gained an outstanding reputation as a dynamic and trustworthy organiser. Suzanne is currently the music director for THE SILVERSTONE CLASSIC. She was the music director for HARLEY-DAVIDSON HOG (Harley Owner Group) 2005-2015, putting on rally events and concerts all over Europe. Her network of contacts is vast, from artists, managers, agents and promoters to broadcasters, radio DJ’s, journalists and writers. 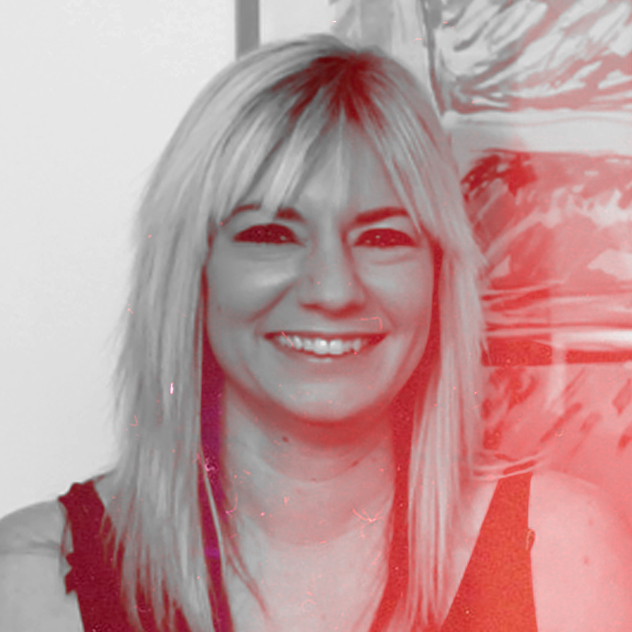 Suzanne is one of the most knowledgeable and respected figures in the UK music industry today. 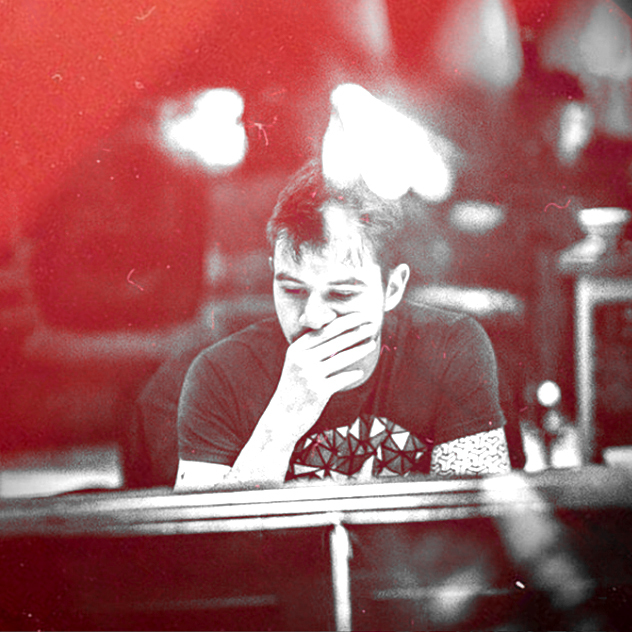 It was at the legendary RAK Studios that Rob got his start in the music industry before becoming the sole engineer for double-platinum selling, award winning artists, Chase & Status and their label imprint MTA Records. During his time with the duo he engineered for a host of clients including Nile Rodgers, Rhianna, Craig David, Emelie Sande, Stormzy, Pusha T, Blossoms and Slaves. Rob then began working with Plan B where he engineered and co-produced tracks for his fourth album ‘Heaven Before All Hell Breaks Loose’ which achieved widespread critical acclaim and was a Top 5 hit in the UK charts. Rob has since worked with a wide variety of top London recording studios, engineering tracks for artists including Jay-Z, Little Mix, Kylie Minogue, James Bay, Sir Tom Jones Young Thug, DJ Snake, Future, MF Doom, Ray BLK, Machine Gun Kelly, Jools Holland, Tom Grennan, Jacob Banks, Sub Focus and Laura White. 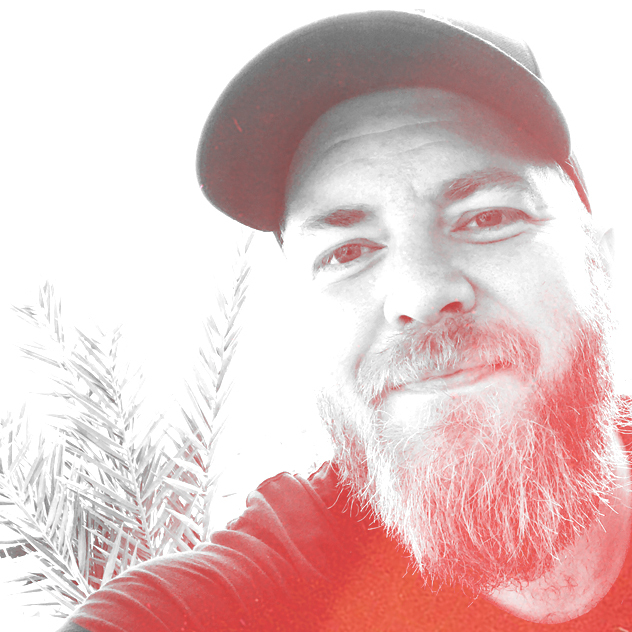 Gareth started his design career in London some 20 plus years ago, cutting his teeth in the industry and progressing onto senior roles for multiple agencies, specialising in brand and digital design. Gareth has worked with brands such as Visa/CyberSource, Railtrack, Lexus Nexus/Axxia, Costa Coffee, and clients in many sectors, all great projects, but many highlights. One such highlight along the way was the opportunity to work alongside the creative team at Apple at the Apple Creative Jam. Two designers from each country around the globe were selected to collaborate together in Paris alongside the world’s top creatives, Disney, Pixar, AMX Studio to name just a few. The platform, the Apple Expo, presented by none other than Steve Jobs! Founded on his passion and experience Gareth established the agency, EngageConvert in Berkshire, building a team of talented creatives that service both international and global clients. As Dean St Studio’s brand guardian, Gareth and his team are responsible for the visual language and brand communication that represents what Gareth describes as a “very special studio”, “one of true authenticity and passion”. He describes Dean St Studios as an “experience” not just a music studio. 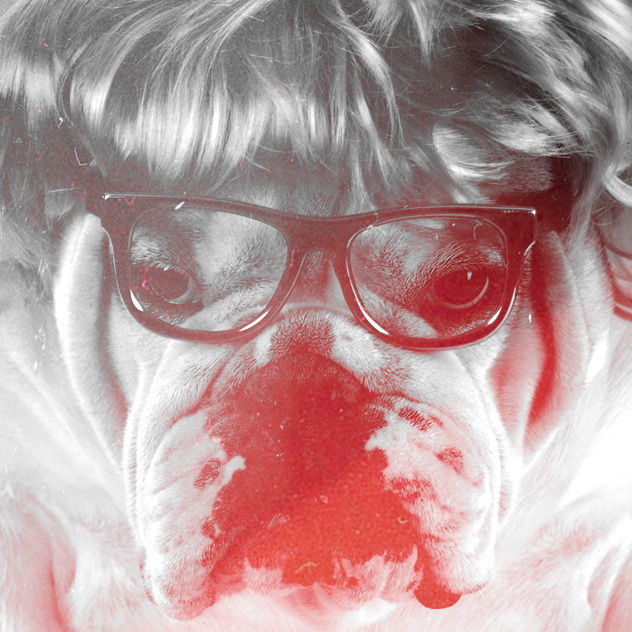 Our resident Bulldog Accountant. No numbers can escape her mighty paws! The genius that is Simon Saywood brings Analoguetube to Dean Street studios. Analoguetube’s mission has always been to build life back to products that have for many years been unavailable. With a unique emphasis on manufacturing that focuses workmanship, attention to detail and an open ended commitment to customer satisfaction we believe that once you own Analoguetube products you own them for life. How lucky are we to have this man under our roof! Learn more from the Analoguetube page. 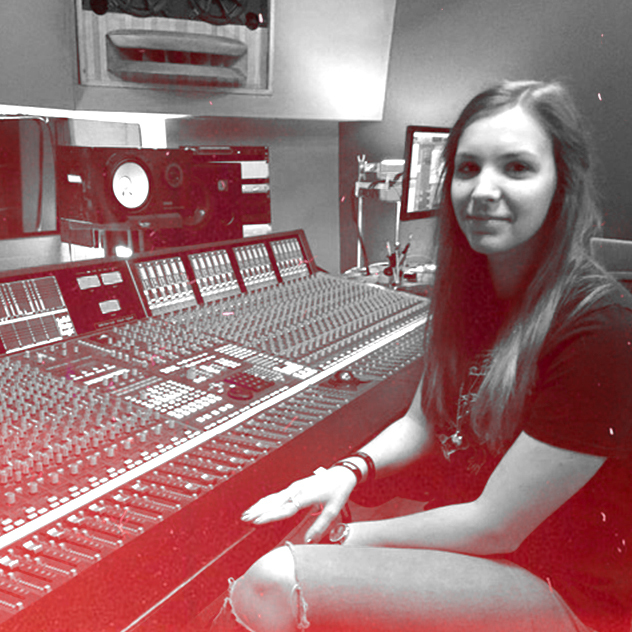 As a recent graduate of the Abbey Road Institute with an Advanced Diploma and Production and Engineering, Rebekah has already gained a lot of experience with new and developing artists and producers. 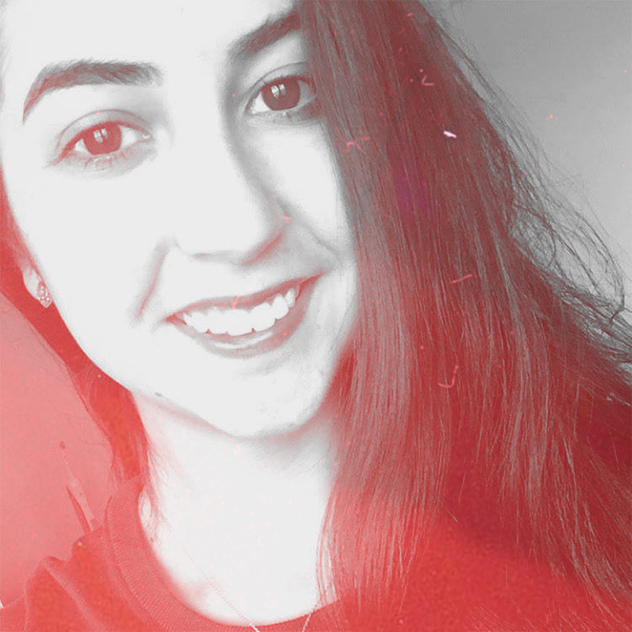 She has also spent time interning at Studio 301 in Australia, as well as writing and producing her own music. Jasmin (‘Jazz’) is the daughter of Alvin Lee from ‘Ten Years After’. She grew up in studios and started running the family business with her mother which included residential recording studios Hook End and Wheeler End. From 1997 to 2006, Oasis were in residence at their Wheeler End Studio and in 2000 she joined Noel’s record company Big Brother Recordings and started managing bands in 2001. 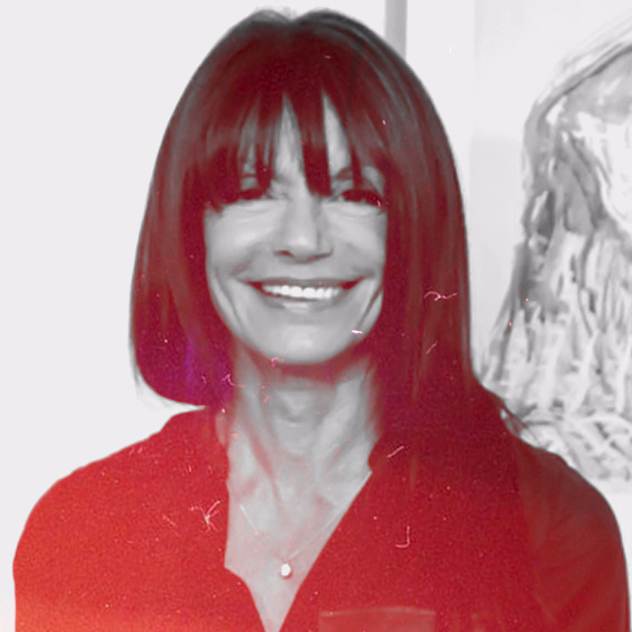 She is now based out of her current company Dean St. Studios (started in 2007) that integrates all of her resources and experience of the last 18 years. From a young age Gio’s love of bands like The Beatles and Jimi Hendrix got him playing in bands in his native Italy. After attending the Saint Louis College of Music in Rome, majoring in Guitar and Arrangement. In 2012 he toured his band Shambhala across Europe and Australia before finding work in New Zealand and Italy as a session guitarist. When his band decided to move to London in 2015 he decided to take course in sound engineering at SAE. 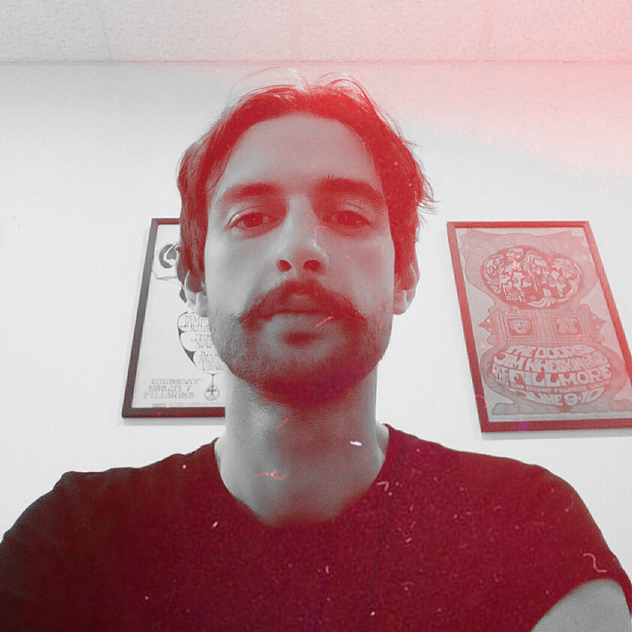 Gio loves to distort amplifiers, build pedal effects and record drums. Gio was raised in a rural area and sadly contracted an interest for Kayaking. 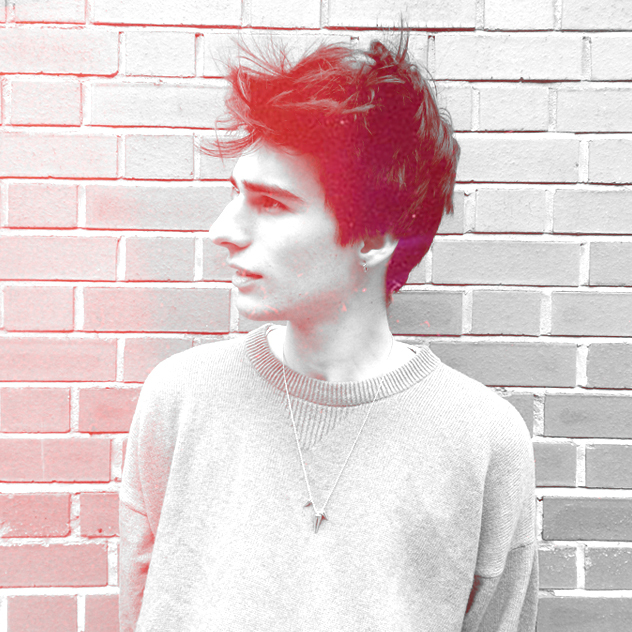 Having recently graduated with a degree in Music Technology, Jack is the newest member of our team. Over the past three years, he has gained experience recording in different studios with a wide range of artists. He has helped us out on sessions with Take That, Charlie XCX, Femi Kuti and Jade Bird. 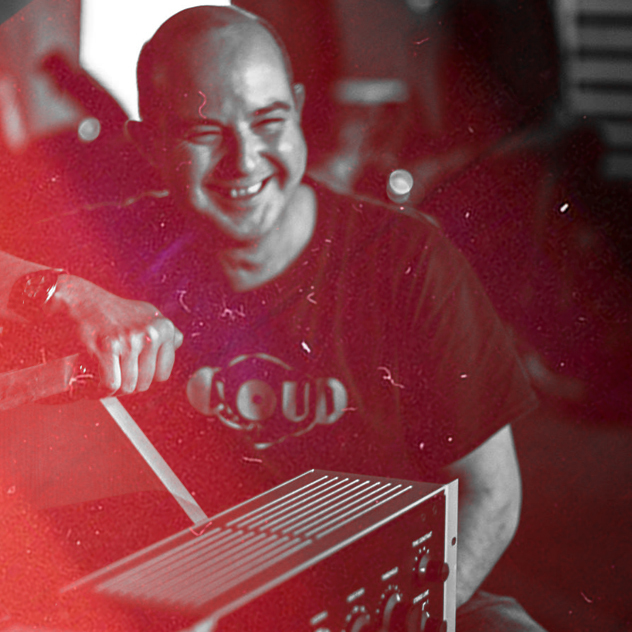 Moving from Lisbon to London to pursue a career in music, Ricardo gained experience working in a production studio, in Soho, as an Assistant Engineer and Freelance Producer. 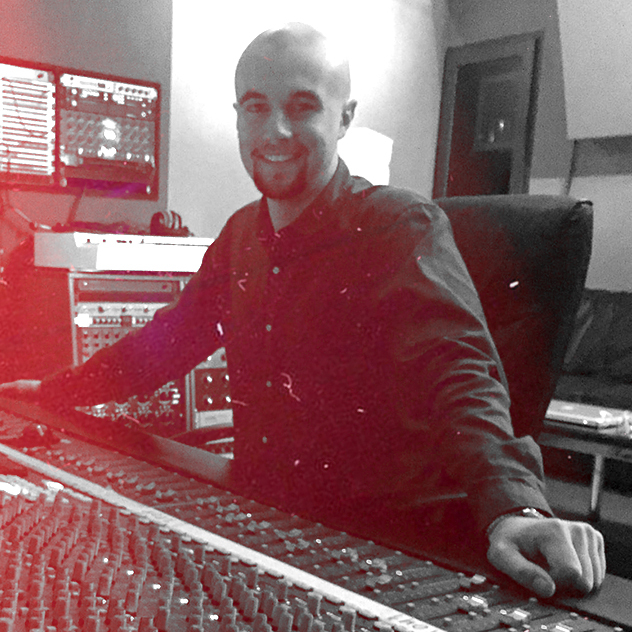 Recently he started at Dean St Studios as an Assistant Engineer, having assisted sessions for world class artists and engineers.